Madhu Radha carries her father Fateh Singh’s coffin at Jhandha Gujjaran, in Gurdaspur, on Monday. 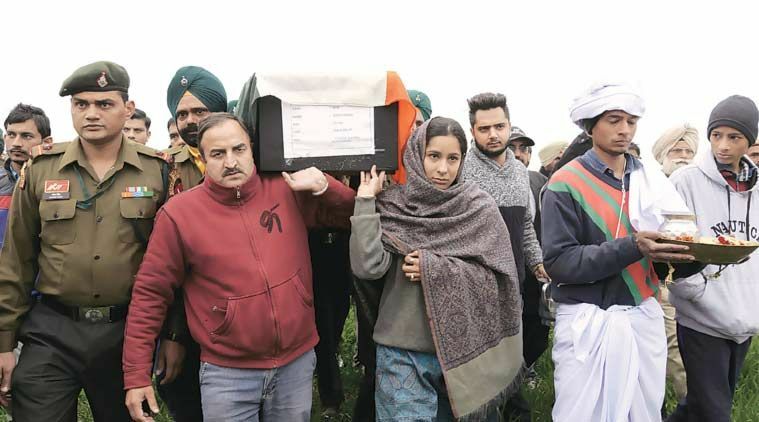 The funeral of big bore shooter Fateh Singh, who was killed in the terror attack at the Air Force base at Pathankot, was held in Gurdaspur on Monday. The former Army man who had later joined the Defence Service Corps (DSC) was cremated at his village, Jhandha Gujjaran in Gurdaspur district, with state honours amid tight security. The 51-year-old shooting legend took on the terrorists who had sneaked into the Air Force base. When Madhu Radha, the martyr’s daughter, joined the pallbearers, the villagers raised slogans of “Fateh Singh Amar rahe” and “Indian Army Zindabad”. Slogans against Pakistan and terrorism were also raised. “I am proud of my father,” said Madhu, while tears rolled down her cheeks. 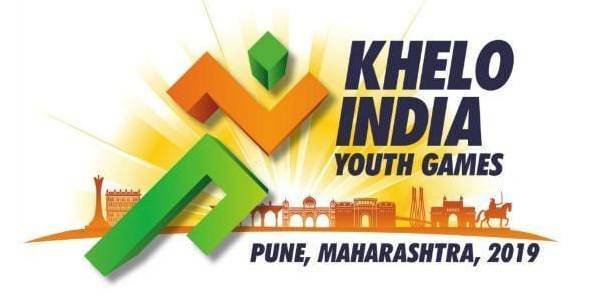 Fateh had made the country proud by clinching gold and silver medals in the 300m big bore rifle events during the 1st Commonwealth Shooting Championship held in New Delhi in 1995.